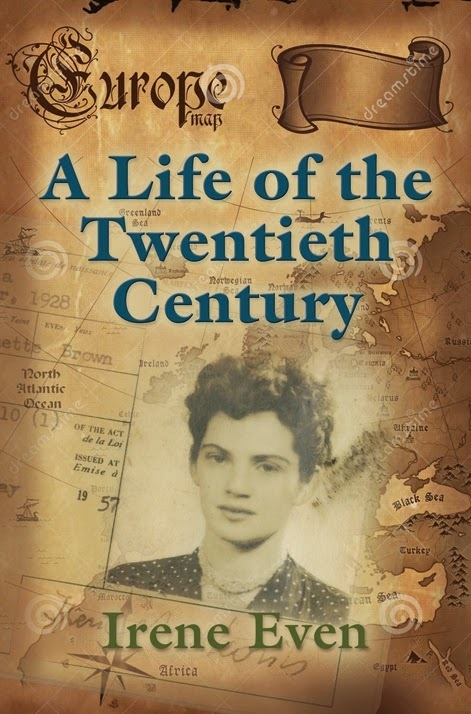 A Life of the Twentieth Century is the story of Aya's life. The terrible time of WWII that would end in a terrible marriage that caused more lifetime scares. Her dreams and her struggles to live her dream. I know the book is considered fiction yet - it is definitely non fiction. Books about life during and after WWII have always intrigued. The strength, will, and faith of the survivors - what they endured and continue to endure their entire lifetime has a special place in my heart. Irene does an excellent job of expressing the moments in her life. Considering all that she has endured to share with the world her struggles, her hardships, and her dreams that have made her who she is - is her gift to the world. false papers to survive. After the war, she immigrated to Palestine, lived in a Kibbutz, then later married and immigrated to Canada with her family. She returned to Israel to teach English and remained there for twenty-two years. 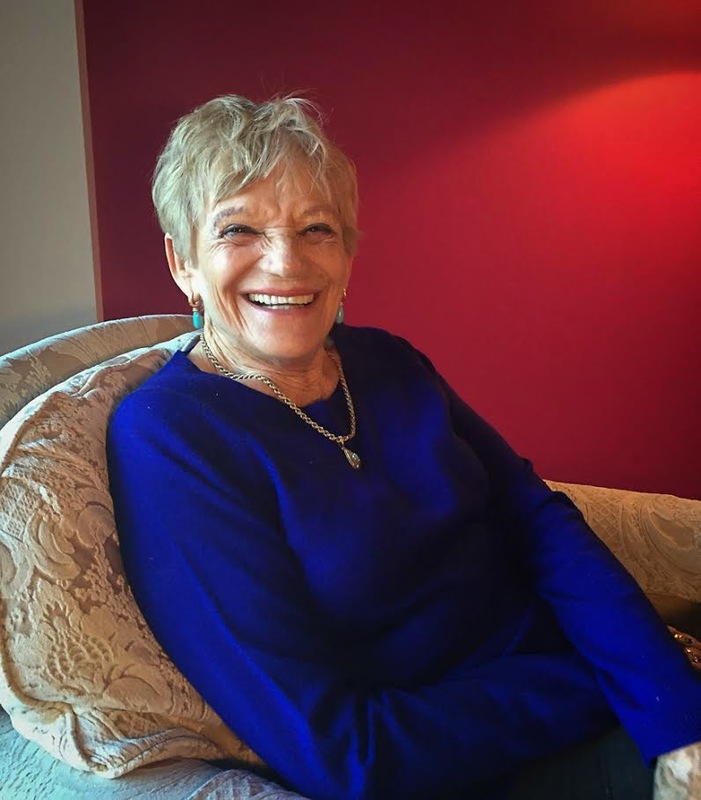 Having written her memoir, A Life of the Twentieth Century, she now lives in retirement in Montreal. 1) What was it like writing your memoir? ​ ended up​ writing itself, while I was only the facilitator as I worked the key board. 2) What was the most courageous thing you've ever done? My whole life is a courageous act of survival. There were so many things that I have done when still very young, and I have never seen it as courageous; only as survival. Once, when the Nazi officers were randomly stopping people in the street to check their papers since they were looking for Jews I decided, unbeknownst to me at fourteen, to use reverse psychology by going up to the officer first and asking him if he wanted to see my papers. He waved me off. I was a Jew with false papers. Courageous? No, I was just trying to survive. 3) You lived in Israel for many years and spent some of the most happy years of your life there. What made you return to Montreal? 4) You lead a very active lifestyle. Can you tell us how you are making the most of your retirement? In reality I don't really understand the concept of retirement, because when I retired from teaching I kept going and did many different things. First, I wrote the story of my life, then I went back to university and got a degree in English literature. Now I am still in university and in my last year of finishing my degree in philosophy. 5) Any advice for persons entering retirement? Take care of your health and keep busy as long as you can. 6) They say that the long-term memories become sharper as we grow older. Do you find this to be true in your case? I really can't tell because in spite of my advanced age I didn't notice any changes in the way my memory functions. 7) If there is one thing you want the readers to remember about you, what would it be? Since readers don't know me beyond what they read in my book, I would like them to remember me as somebody who wrote a good book that they enjoyed reading.